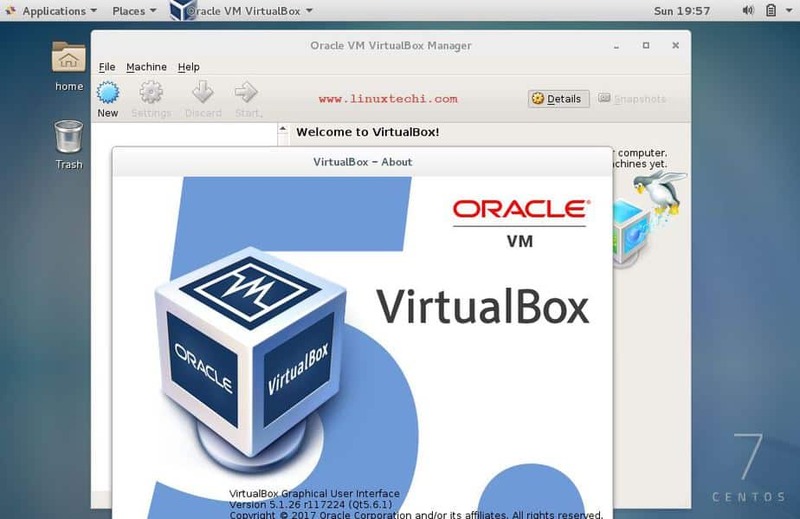 VirtualBox is a free and open-source virtualization software for x86 hardware. 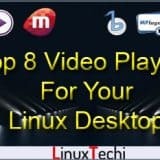 It is available for both Windows and Linux like operating system, it is one the most popular virtualization software used at Desktop level. 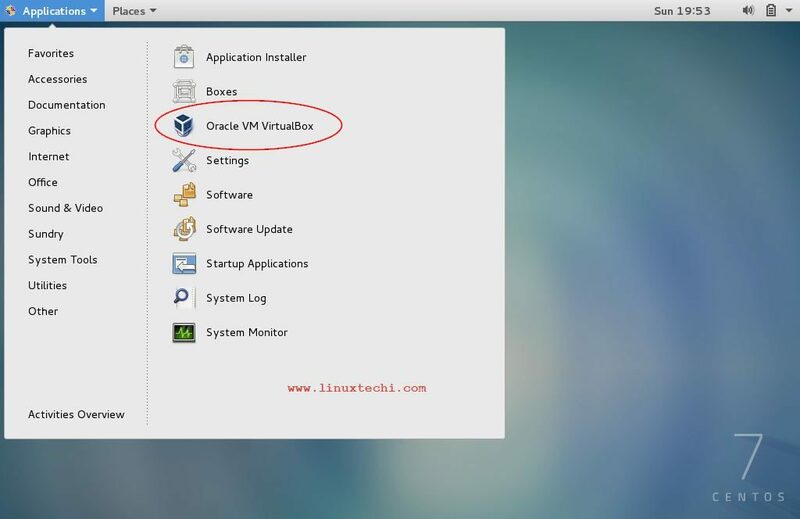 VirtualBox provides a Graphical User interface (GUI) through which we can create and manage virtual machines, apart from this we can also create Snapshots of VMs, Cloning of the VMs and can create our own customize network for the VMs. 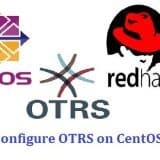 In this article we will discuss how to install latest version of VirtualBox (VirtualBox-5.1.26) on CentOS 7 / RHEL7 and Fedora 26. 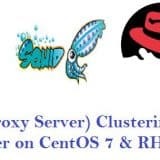 Virtualbox rpm package and its dependencies are not available in the default CentOS 7 and RHEL 7 yum repositories, so we have to set virtualbox repository using the beneath command. 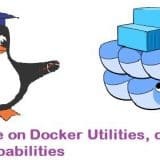 Before start installing virtualbox, first we should install all dependencies of virtualbox, some of the dependencies are available in EPEL repository. 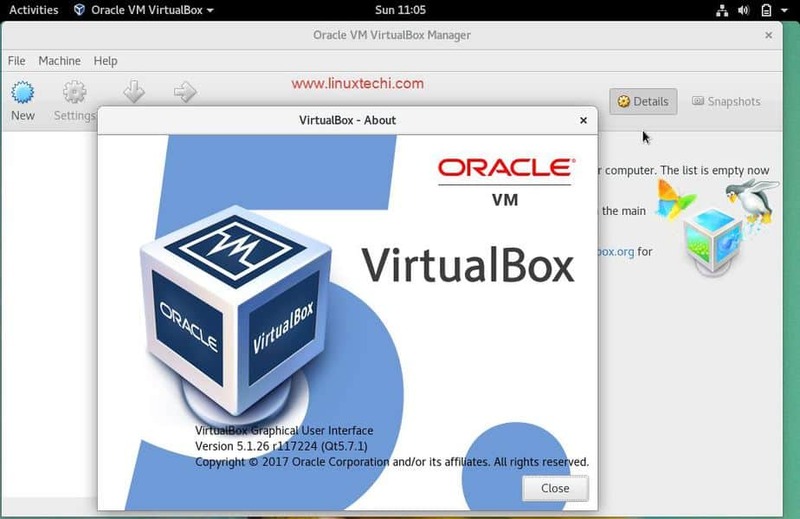 So let’s first enable epel repository and install the virtualbox dependencies. 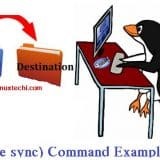 Once the VirtualBox package is installed then rebuild the kernel modules using the following command. 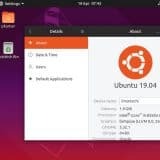 Note: If you get an error related to ‘KERN_DIR’ while installing and rebuilding kernel module then set the following variable manually and again try to install and rebuild kernel module for VirtualBox. 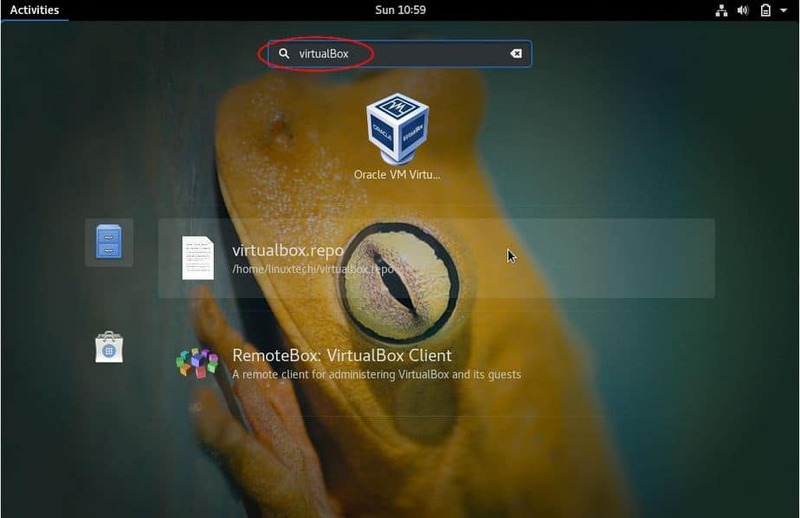 Installation steps of VirtualBox-5.1 on Fedora 26 are similar to CentOS 7 or RHEL 7. Let’s first set VirtualBox repository using the following wget command. Update the repository list using the beneath dnf command. After Reboot our system will boot with latest kernel. 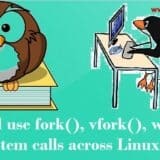 Note: We may get errors while building Kernel modules. After resolving the errors, run the beneath command to rebuild kernel modules for VirtualBox. This concludes that VirtualBox 5.1 has been installed successfully. 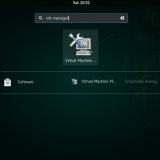 Now start creating your machines and manage your virtual environment from virtualbox GUI.